BEND, Ore. - According to the Oregon Employment Department, the wood products industry is experiencing a slight rebound, as companies in central Oregon are expected to hire nearly 3,000 workers over the next six years. 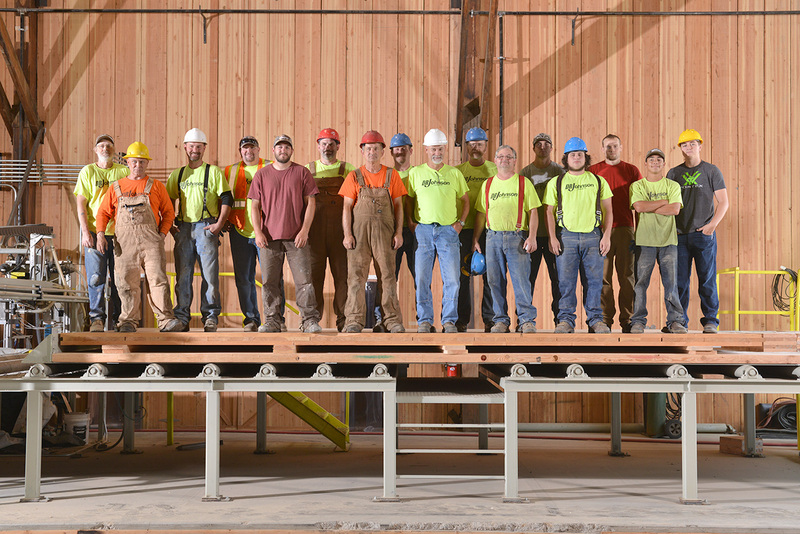 Wood product manufacturing is still one of the biggest industries in Oregon when it comes to jobs and revenue. The entire industry represents $1.1 billion in total payroll for the state. 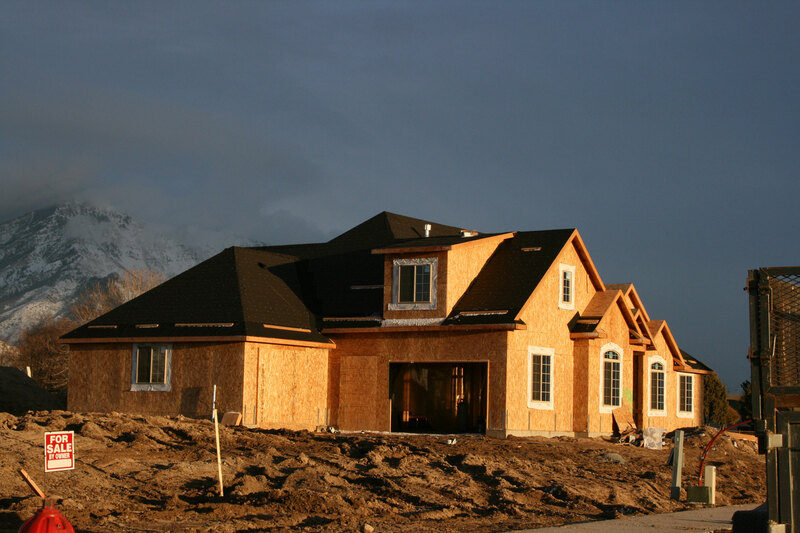 The Department says the industry is rebounding partly because of new housing and a focus on harvesting smaller diameter logs. Oregon Governor Kate Brown highlights that Oregon's forest sector contributes more than $12 billion annually to the state's economy and employs more than 60,000 Oregonians. 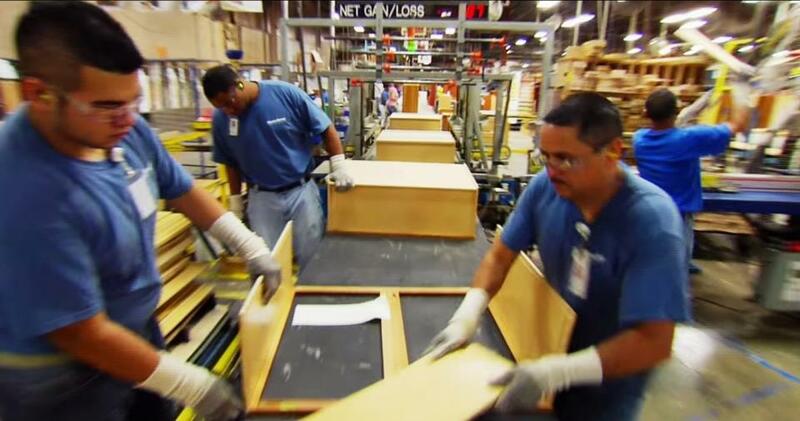 Over 8,300 workers manufacture plywood and engineered wood products in Oregon, the state’s third biggest industry. Many big industry players call Oregon their home - including Freres Lumber, Roseburg Forest, Weyerhaeuser, Georgia-Pacific, D.R. Johnson, and Boise Cascade.